I wanted to share with you the one little tool that’s dramatically changed my photography- ExpoDisc. This isn’t a sponsored post. I read about ExpoDisc in some photography forums and after seeing all the rave reviews, decided to purchase it. I was so impressed with the change it made in my pictures! This little device is a must have- not only for bloggers but for anyone who wants their pictures to look better. So, what is ExpoDisc, you ask? 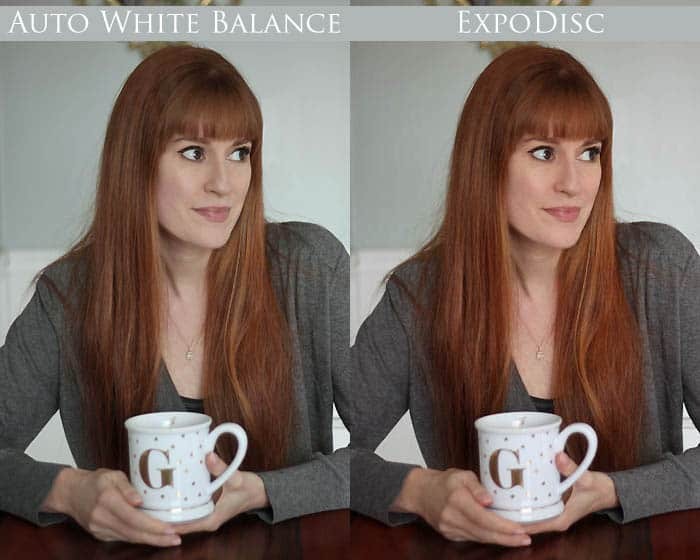 ExpoDisc is a white balancing tool (more on why white balance is important in a bit). Traditionally a white balance card was used. Your subject would hold the card and you’d snap a picture and set the white balance on your camera. This works ok in some instances, but try getting a toddler to stand still holding a white balance card. Not going to happen! 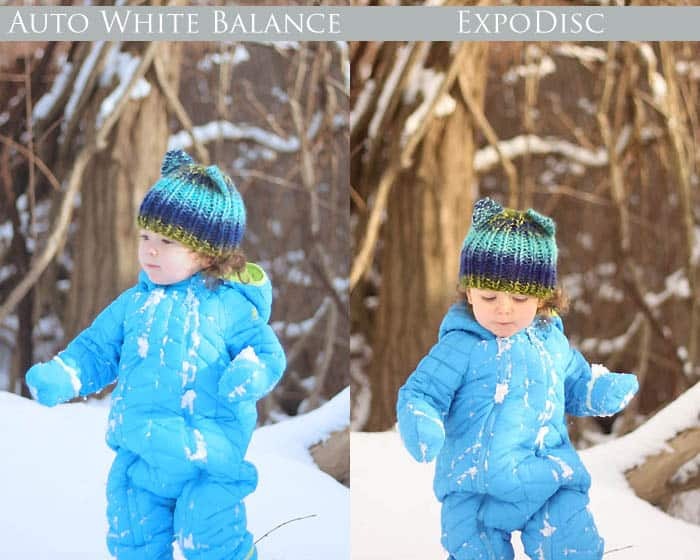 The ExpoDisc fits right over your lens so you can quickly set the white balance without the aid of the subject. The ExpoDisc is also small and durable. A white balance card has to be kept in pristine condition. Any smudges, or wrinkling will give a wrong reading. 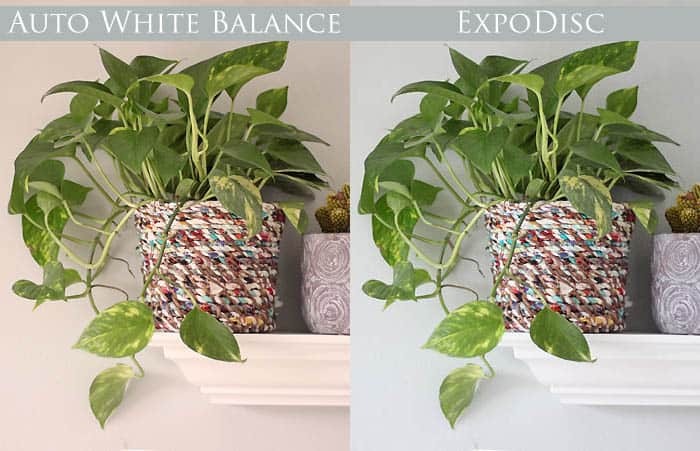 What is white balance and why is it important to have it set correctly? 1. Set your meter for proper exposure. 4. Go to the Menu- Custom White Balance- select the picture you just took and select it. I think the comparison photos speak for themselves! This little tool has saved me a lot of time in post processing. I’d much rather take a good photo than spend time trying to fix a mediocre one in Photoshop! Have any of you guys use ExpoDisc? I’d love to hear your thoughts/opinions!